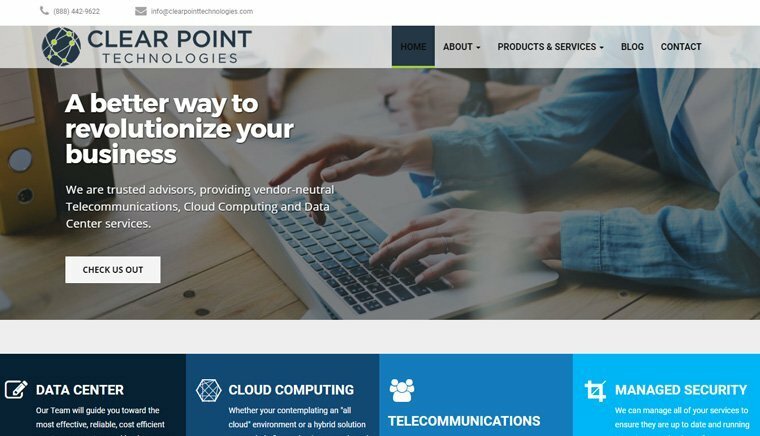 Clear Point Technologies has been in business for over 2 years but as they've grown they were in need of a website to help in branding their business for future referrals. That's where Fastech Solutions came in. We based the clean and simplistic design off of their professional needs.